Following an introductory presentation, day visitors will embark on an in-depth tour of the centre. 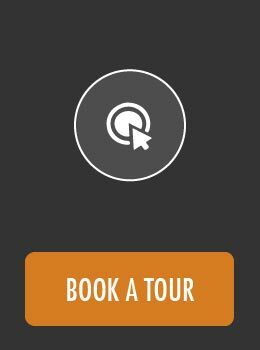 Open safari vehicles with experienced guides depart every 2 hours, commencing at 09h00 every day, with the last tour at 15h00 (a slightly different schedule is applied during peak periods). HESC houses a number of animal species including cheetah, African wild dog, lion, African wild cat, Ground hornbill, Sable antelope, to name just a few. Visitors can view the resident animals in close proximity, in a habitat simulating what they would experience in the wild. Guests are also afforded the opportunity of watching rare African vultures feeding at the Vulture Restaurant. Tours last for 2 hours each. After the introductory video, guests will have time for questions and answers with the guides. 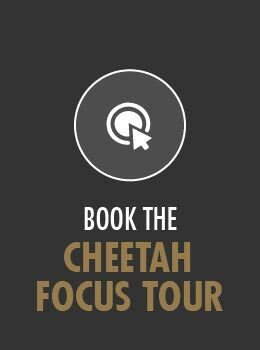 The Cheetah Spot offers guests the opportunity to observe HESC’s beautiful cheetahs at close range. Located approximately 300 m from HESC’s entrance, guests can relax and appreciate the cats while waiting for their tour to commence. Click on the rates tile below for more information. A drive through the cheetah enclosure where the cheetah run takes place. This involves the cheetah chasing a lure (a piece of cloth pulled by a pulley system). 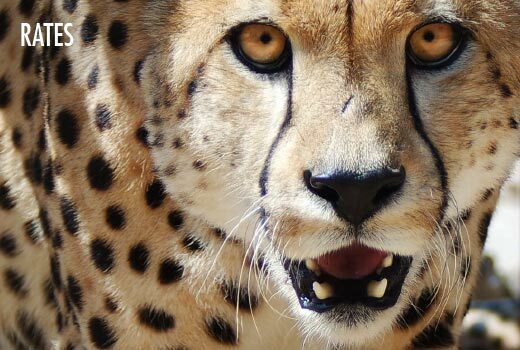 Witnessing the fastest animal on the planet at full speed is a sight to behold. A drive through the wild dog enclosure where guests will watch the ‘painted wolves’ while they feed. A trip to the Vulture Restaurant where guests will experience the vultures circling in a synchronised pattern, and descending out of the sky to feed off the remains on the ground. You will walk away with a new understanding of the diversity of life. Don’t miss it, book now! HESC offers private tours to individuals who wish to experience a tour through the centre on their own private vehicle. In addition to the standard tour, guests will have the rare opportunity to view the feeding of wild dogs and vultures. 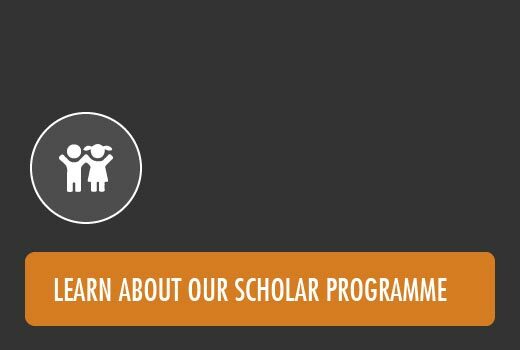 In line with their educational goals, HESC offers diverse tour options for scholars and school groups. HESC offers specialised photographic excursions for photographers who wish to capture images or videos of the various species at HESC privately. The tours present the unique ability to get in close proximity to a variety of animals, in a natural setting. Each tour includes a private vehicle and guide. The Standard Photographic Tour is an extended version of the regular HESC tour. The Exclusive Photographic Tour enables visitors to climb off the vehicle, where permitted, in order to capture better images of the animals in their enclosures. 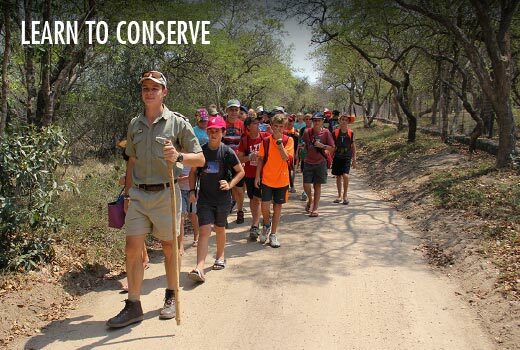 The Inclusive Photographic Tour includes time with HESC’s curator within specified animal enclosures, giving photographers the opportunity to get off the vehicle, where permitted, in order to capture better images. As HESC is a conservation and animal care centre, and not a natural reserve, animals are housed within enclosures separated by fences. As part of HESC’s policy, there is no direct interaction between man and animal, as their core focus is on giving these animals an environment as close to their natural one as possible.